There are some OUTSTANDING homes on the market, including several that are new to the market. It is an inaccurate notion that nothing happens during the holidays. Take a poll of Realtors and i suspect you will find that many, if not most of them, bought the home they live in during this time of year. There excellent properties available, the top agents are still working, and the market place is a little less frantic. That said, there were 96 detached homes that closed escrow in the last 60 days, about 1/3 less than May-June of this year. And there are only 31 detached homes on the market today. Do the math, the turnover is pretty quick. So my time was tight today and I only managed to get to 3 homes in Walnut Creek this week. One just over the median, priced at $1,250,000, one under the median by quite a bit at $998,000 and one that is priced in the bottom 5 at $875,000. All have different positives and negatives. All are definitely worth a look if they are in your price range. Just click on the links for each property for details, photos, payments and more. The first home I checked out is in the heart of Northgate at 3055 Ebano Drive between Cedro and Arbolado. This classic single story rancher has about 1800 sf and sits on a large, 14,000 sf, level lot. The home is in solid but essentially original condition with hardwood floors throughout. The home has large lawn areas in both the front and the back. The good sized back patio is perfect for weekend barbeques. This home is perfect for a family with school aged kids because both Walnut Acres Elementary and Foothill MIddle Schools are within a few blocks of the home. Priced at $998,000 in an extended neighborhood that supports prices of several hundred thousand more, this cosmetic fixer could be perfect for someone looking to have their home just the way they want it. 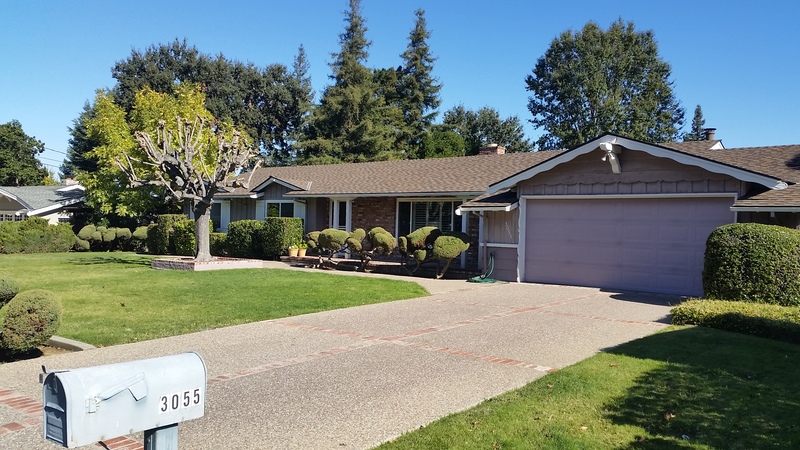 Further out Arbolado, on the East side of Oak Grove is the home at 527 Sturbridge Ct. this 4 bedroom, single story home boasts over 2600 sf and is on a well landscaped, level lot. Priced at $1,250,000 the home has a functional and yet wide open and bright floor plan, that would be perfect for entertaining. Built in 1995, the homes on this cul de sac are newer than most of the homes in Northgate. As such the living areas all have tall vaulted ceiling and additionally the Family Room has 2 skylights near the roof peak that bring additional light into the center of the home and in doing so balances the light from the exterior windows, which reduces the glare. The kitchen is obscured from direct view as you come into the home and family room but is still largely open to both the breakfast room and the family room thus allowing the cook or cooks to be active in the gatherings. Over in South Walnut Creek, off Palmer, between Rudgear and Mtn View, is the home at 1161 Lindell. Priced at #875,000 this home is a fixer in a great neighborhood. The home has 3 bedrooms, 2 baths and hardwood floors throughout. A big plus for many is the almost 12,000 sf level lot. There is an enclosed patio with a pellet stove that appears to have been used as a family room. 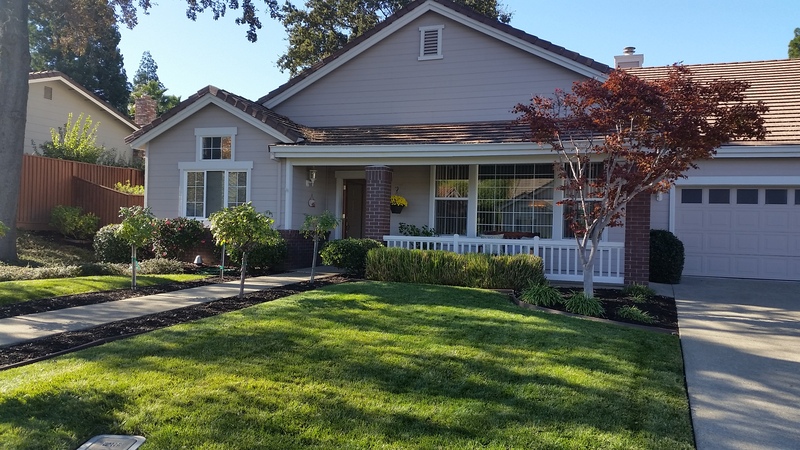 This home has a lot of potential for someone looking to live in the South Walnut Creek area. It feeds into the Walnut Creek Elementary Schools and Las Lomas High School.